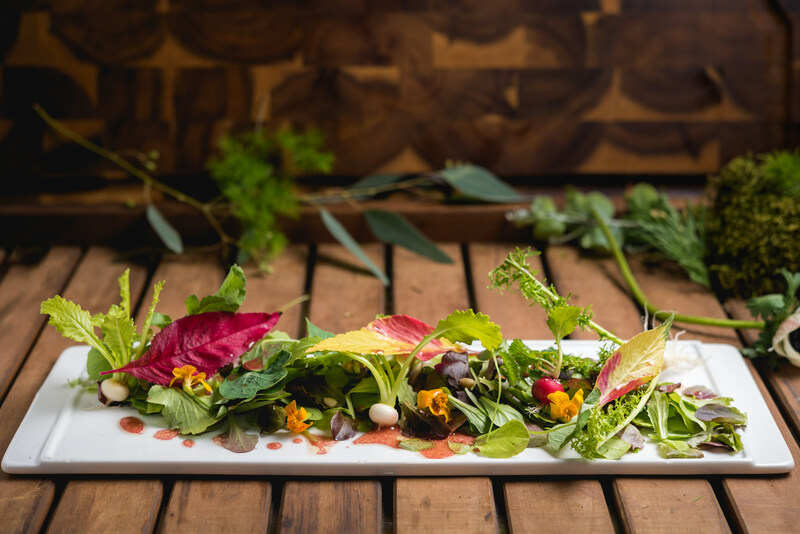 Award-winning The Painted Table Catering Company is like none other. We take gourmet tailored menus and event design to new heights. Expect elevated cuisine, featuring fresh local delicacies displayed like works of art. The result: a unique dining experience to wow your guests. 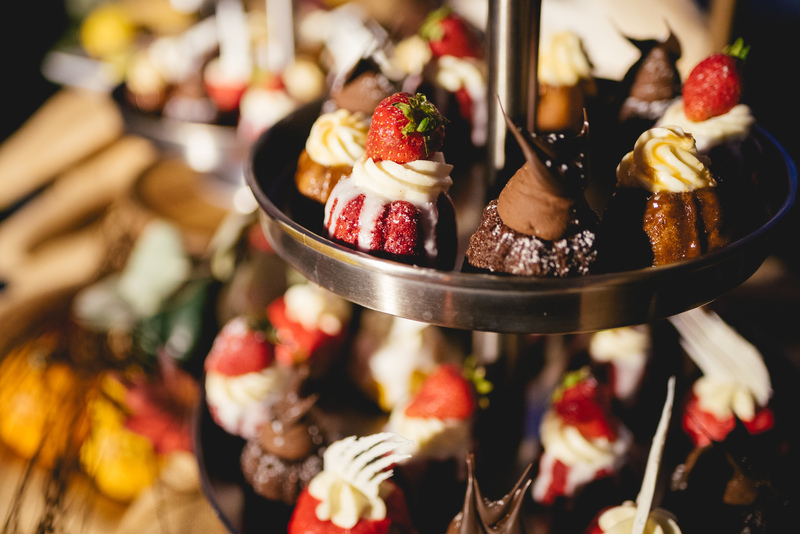 Our events provide a total immersive experience to guests – far and beyond typical catering jobs. What else sets us apart? You’ll speak directly with our professional chefs or professional event planners to plan your culinary adventure. And of course, the consultation is complimentary. How do we design a custom menu to your liking? Co-owners Rodney and Jeromie Hansen’s years of expertise bring you sophisticated, one-of-a-kind delights that stimulate all of your senses. Executive Chef Rodney Hansen grew up with a passion for using Central Valley produce and ingredients—his family members are local grape and almond farmers. He graduated with degrees in Pastry and Culinary Arts from the prestigious School of Culinary Arts at the Art Institute of Seattle. He went on to create edible masterpieces at Seattle’s Sorrento Hotel, Dilettante Chocolate, and the Culinary Institute’s West Coast Campus in St. Helena, California. Awards soon followed, including the 2011 Best of Fresno Award from Fresno Magazine, which praised The Painted Table for our outstanding food and service. More recent awards include The 25th Annual Best of the Valley Restaurant Awards in 2016, where The Painted Table was selected by over 2,500 of their local peers as the Best Caterer. On the national stage, we received a 2017 Catie Award, from the International Caterers Association for Best Signature Caterer for our Underground Supper Club Series. 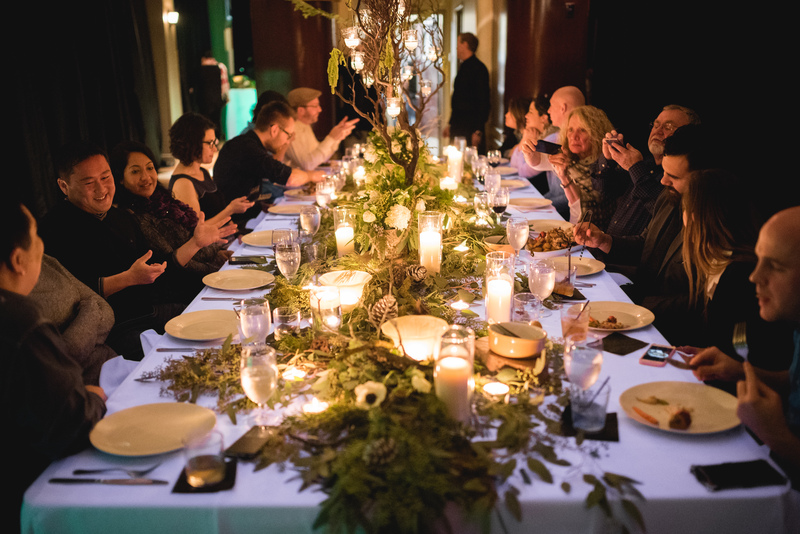 Awards and kudos aside, what can The Painted Table do to elevate your special event? Forget the humdrum fare of boring dishes languishing in rows of heated chafing dishes. Forget the standard carving station featuring outsourced roast beast. From the casual and intimate, to the hip and cutting edge, to the grand and posh, The Painted Table provides an exciting change. 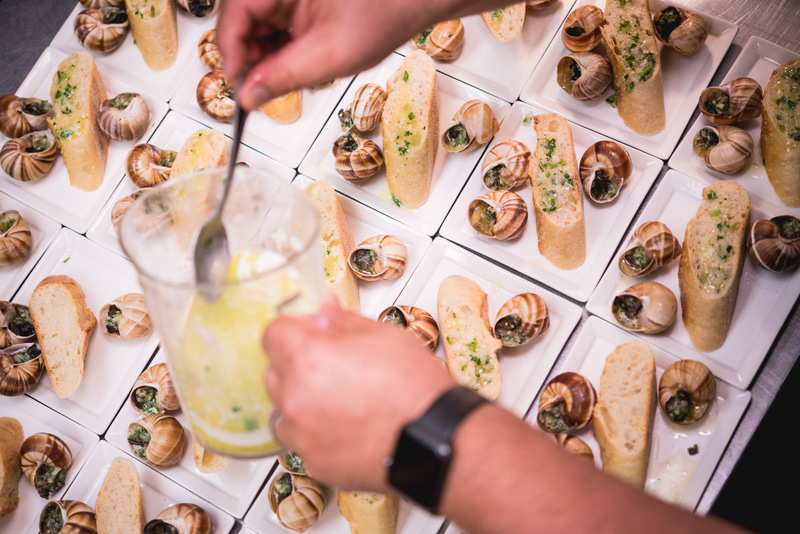 We offer edible destinations to fit any palate and specialize in event planning that impresses your colleagues, friends, and family. Is your mouth watering? Contact us at 559-443-7199 for a direct personal consultation with our professional chef or event planner. We look forward to supplying the dazzle for your upcoming event.